The Backcare Luxury 1400 pocket spring bed is a very popular bed and has recently been upgraded. 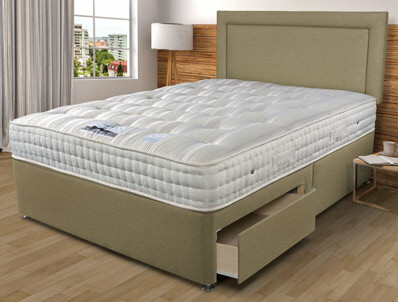 It still contains 1400 pocket springs and natural filling and offers in our opinion as a medium to firm feel. The mattress is non turnable. 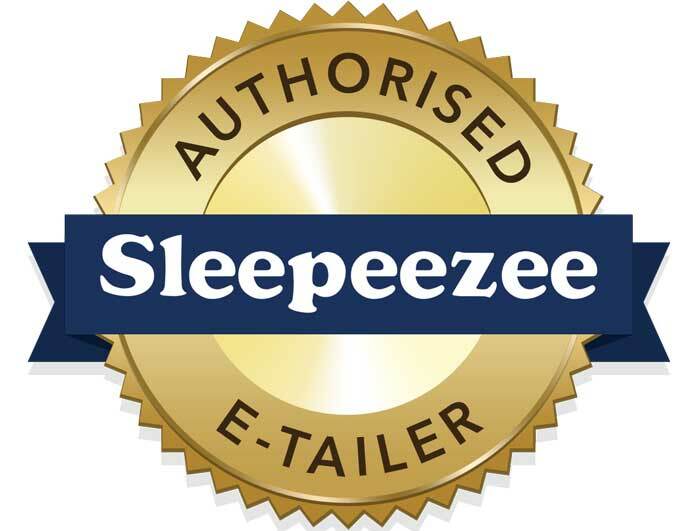 The Backcare Luxury like most models in the new Sleepeezee range benefits from a new sanitized cover fabric. This helps fight against bacteria and prevents dust mites, aiding a better sleep to ashtma and allergy sufferers. 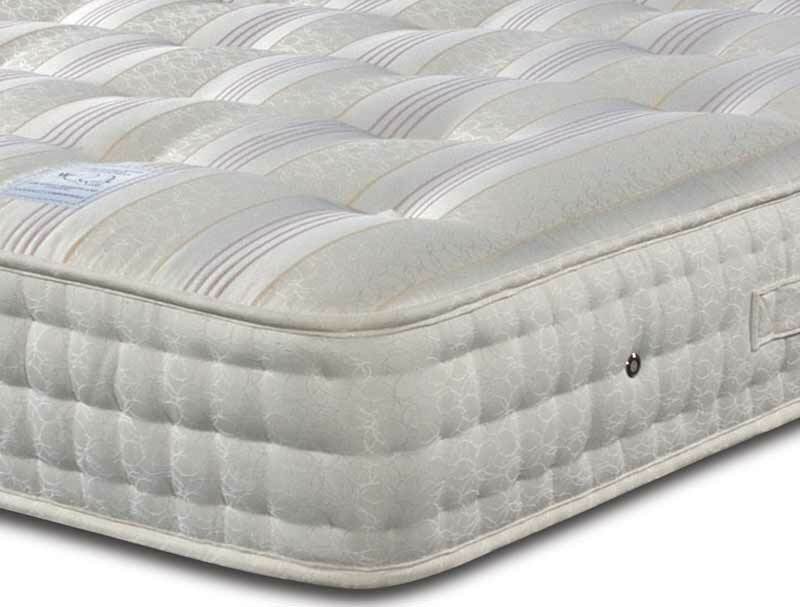 The mattress also benefits from a traditional Belgium damask cover with hand tufts and 3 rows of side stitching. 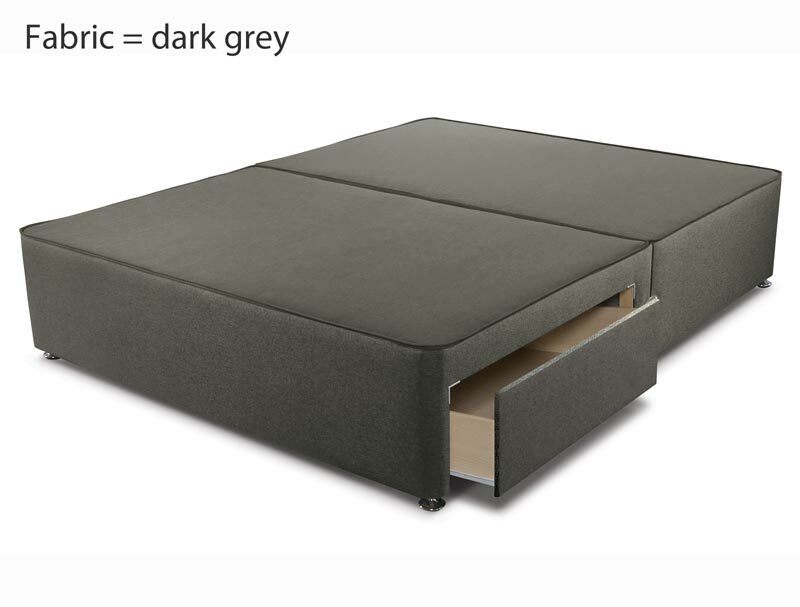 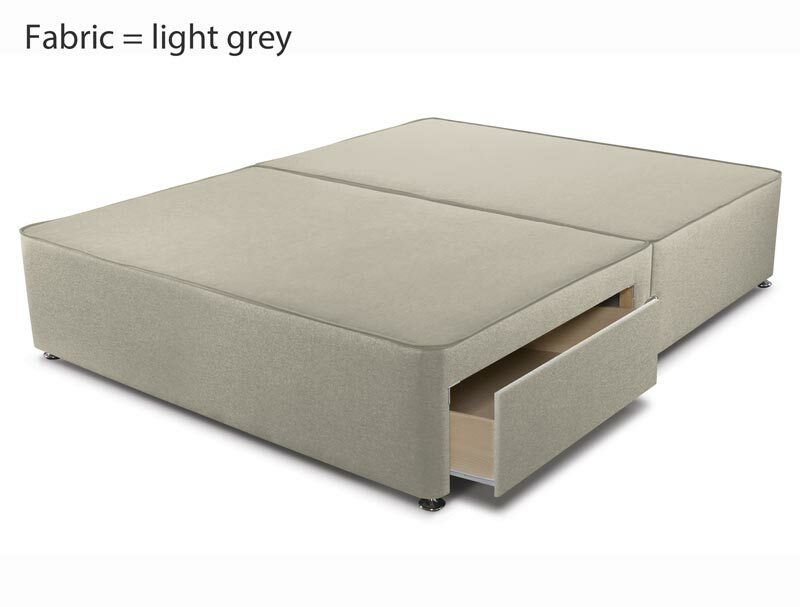 The base is made by Sleepeezee and is offered in 5 fabric colours, with the choice of 2, 2+2 or 4 drawers if required. 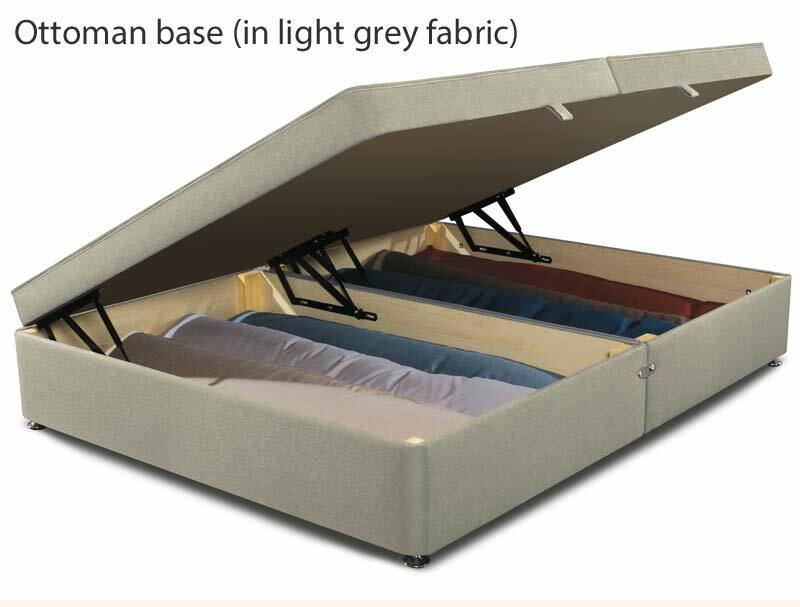 As this is a Sleepeezee mattress and base it comes with a 7 year guarantee. If you need firmer than this then the Backcare Ultimate 2000 offers a firm feel or the new Superfirm 1600 offers an extra firm feel.